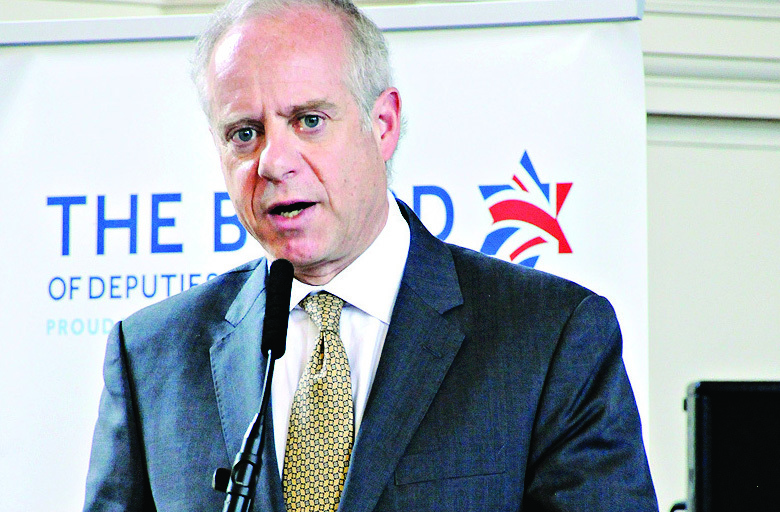 Board of Deputies’ president Jonathan Arkush has strongly criticised the head of a London university for refusing to adopt a “contentious” new definition of anti-Semitism. 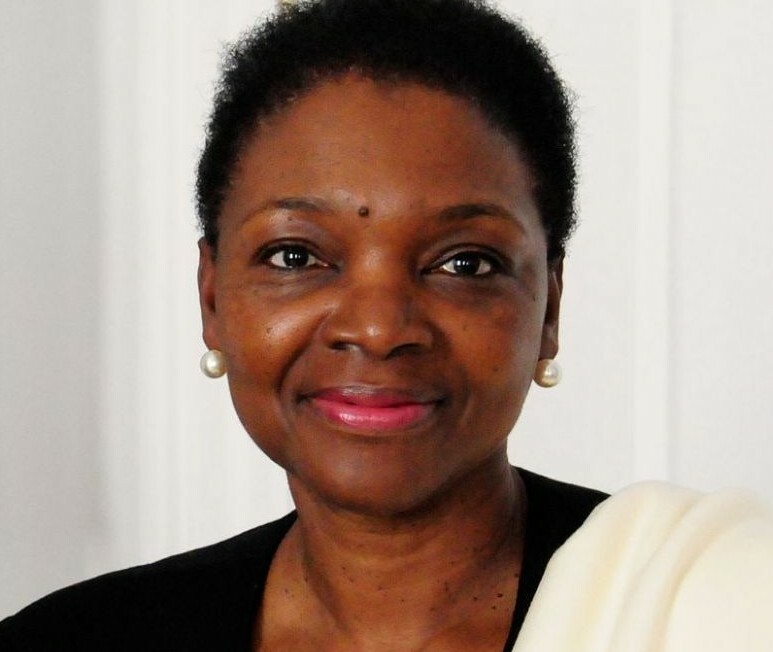 It follows a recent meeting between Arkush and Lady Amos, vice-chancellor of the School of Oriental and African Studies (SOAS), in which they discussed the working definition introduced by the International Holocaust Remembrance Alliance (IHRA). 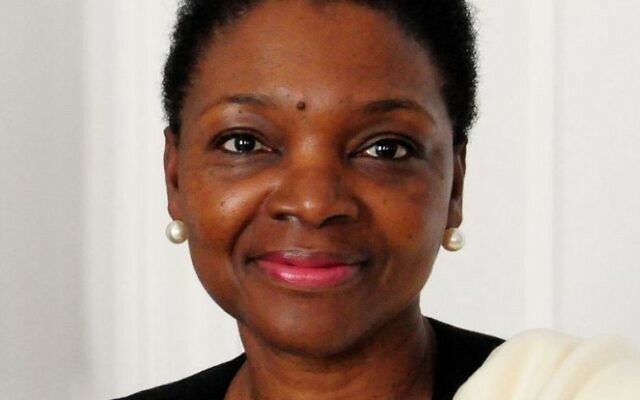 Arkush said he repeatedly challenged Amos to highlight the elements of the IHRA definition, which leading lawyers have criticised for being “vague and confusing,” but that Amos refused to be drawn, saying only that it was “contentious”. Arkush did however “accept the good points” made by Lady Amos in the meeting, including the fact that the university is one of only very few to have an Israel Studies department, as well as the recent decision by SOAS to host the Israeli ambassador, despite fervent criticism for doing so. Peter Baum from Southend and Westcliff Hebrew Congregation said he attended a film screening at SOAS six weeks ago, which he described as “an anti-Israel hate fest,” adding that the university was now a “hotbed of anti-Semitism”.